Religious beliefs and faith in high-functioning autistic persons are analyzed by discussing the work and biography of Franz Kafka. It enables researchers to differentiate between how autistic and non-autistic persons experience and express religious beliefs and spiritual issues because Kafka as an autistic person also wrote about these topics in his philosophical–religious writings. This Franz Kafka case study provides additional inner (cognitive) state input to better understand high-functioning autism. 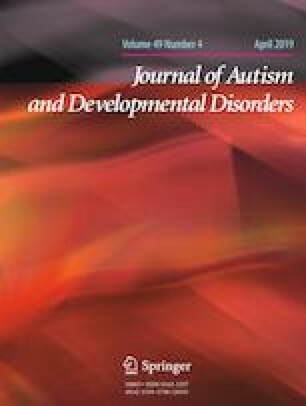 This contribution with new and different perspectives to the field of autism and religious beliefs could help to explore the varieties of religious experience and cognition, and to improve our insights in high-functioning autism. I wish to confirm that there are no known conflict of interest associated with this publication and there has been no financial support for this work that could have influenced its outcome. Lindeman, M., & Svedholm-Häkkinen, A. M. (2016). Does poor understanding of physical world predict religious and paranormal beliefs? Applied cognitive psychology. https://doi.org/10.1002/acp.3248.